OnePlus has dominated the budget flagship domain for some time now. While the company is now facing some heat from rivals such as Honor and Asus, the Chinese giant still reigns at the top and seems undisturbed by competition. Now, while the company has been pushing out updates for their latest flagship, the OnePlus 6, it has also promised new features for the OnePlus 5/5T. However, many were left wondering about the OnePlus 3/3T, and where they stood in OnePlus’ plans. The OnePlus 3 and the OnePlus 3T, both currently rock the OxygenOS 5.0.4 based on Android Oreo 8.0. While custom ROMs are a different matter altogether, many consumers were expecting the Android Oreo 8.1 to be the last Android update for their beloved device. It seems OnePlus wants to do one better. In an official forum post, OnePlus has announced that the company will be shifting their focus from Android 8.1 and skipping a version to go straight to Android P.
The news comes just a week after the company rolled out an OxygenOS 5.0.4 update for OnePlus 3 and 3T which brought plenty of camera improvements and the latest Android security patch. 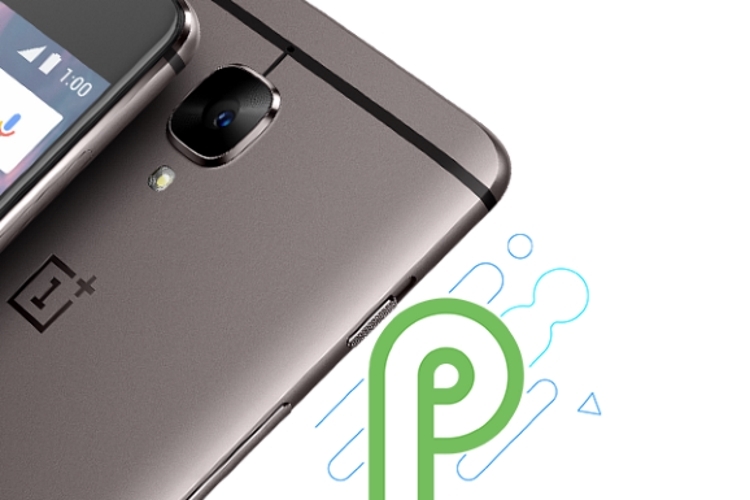 The company states that the decision was a result of a lot of internal discussions and evaluation, finally coming to the conclusion that with Android P, OnePlus could offer more exciting features and improvements for their OnePlus 3 and 3T users. It is worth pointing out that OnePlus has not confirmed the availability of Project Treble on the OnePlus 3 or the OnePlus 3T. 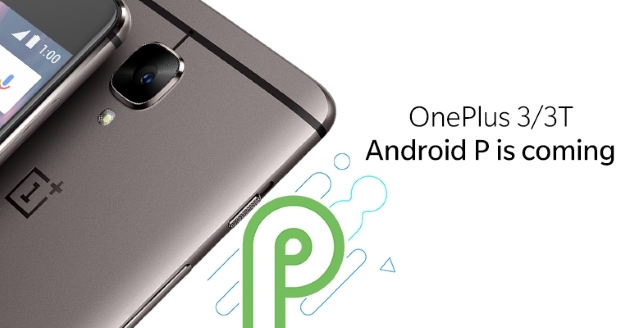 According to OnePlus, the Android P update will be available on the OnePlus 6, OnePlus 5/T and OnePlus 3/3T, in that order. While it hasn’t issued an official release date, we expect it to reach all devices by the end of the year, especially considering that OnePlus 6 and the OnePlus 5/5T support Project Treble, which should allow for faster updates.